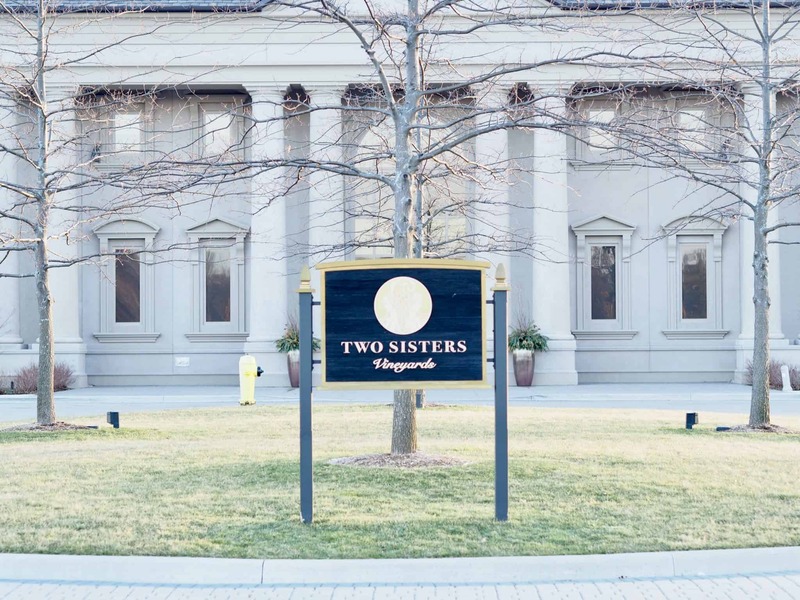 You can’t visit Niagara-on-the-Lake without visiting Two Sisters Vineyards. 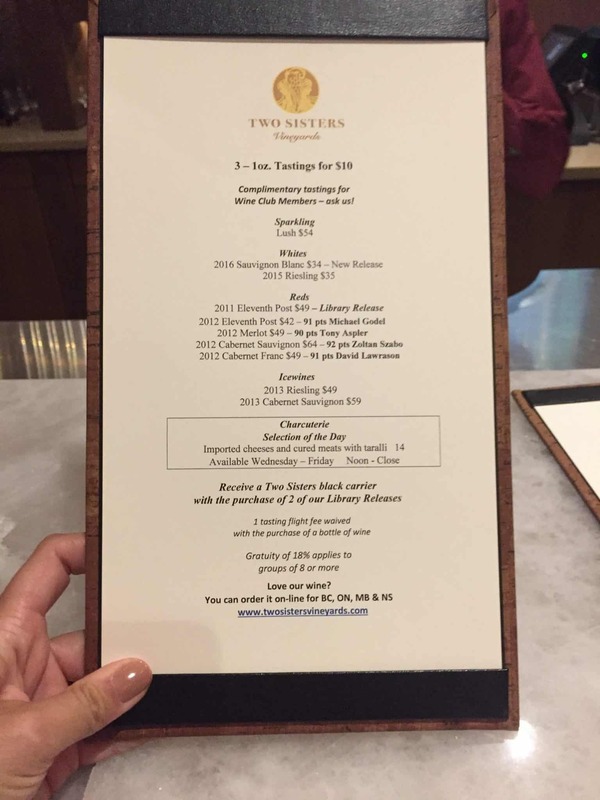 We decided to visit Two Sisters Vineyards for their wine tasting and enjoyed dinner at their restaurant Kitchen 76. If you read my previous post (go back and read all about our stay at the Queen’s Landing Hotel) you will know that my husband and I spent sometime at Niagara-on-the Lake. 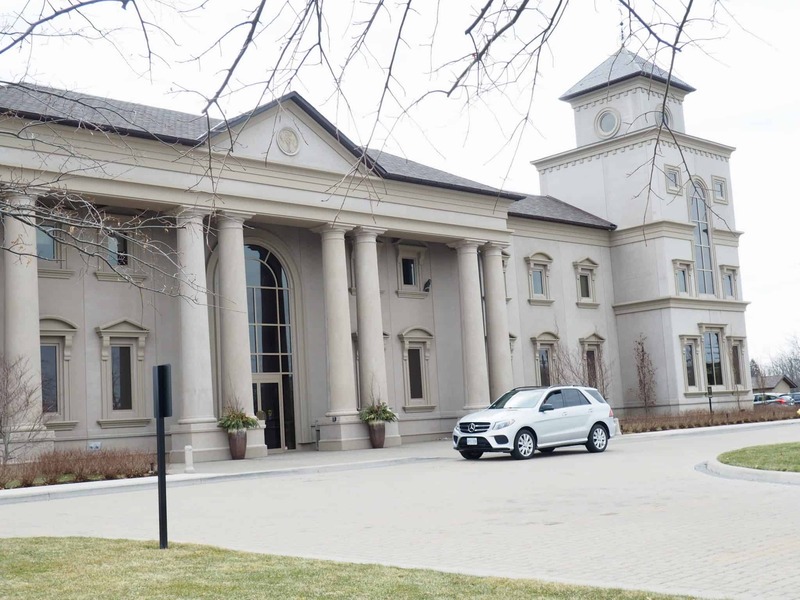 You can’t visit Niagara-on-the-Lake without experiencing some of the wonderful wineries that Ontario has to offer. If you love wine, Niagara-on-the-Lake is a must visit. Two Sisters Vineyards is run by two sisters Melissa and Angela who have put their stamp on Niagara. 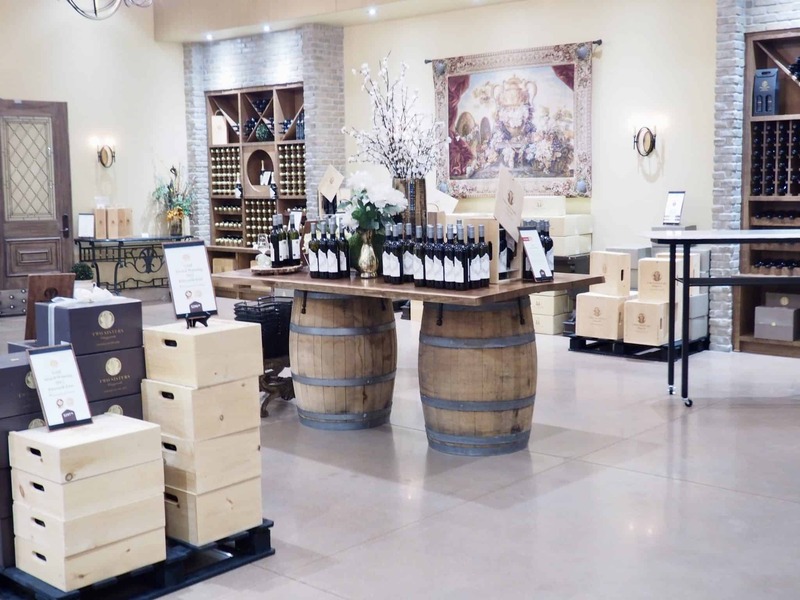 They share their family vision of their love and passion for wine and food. 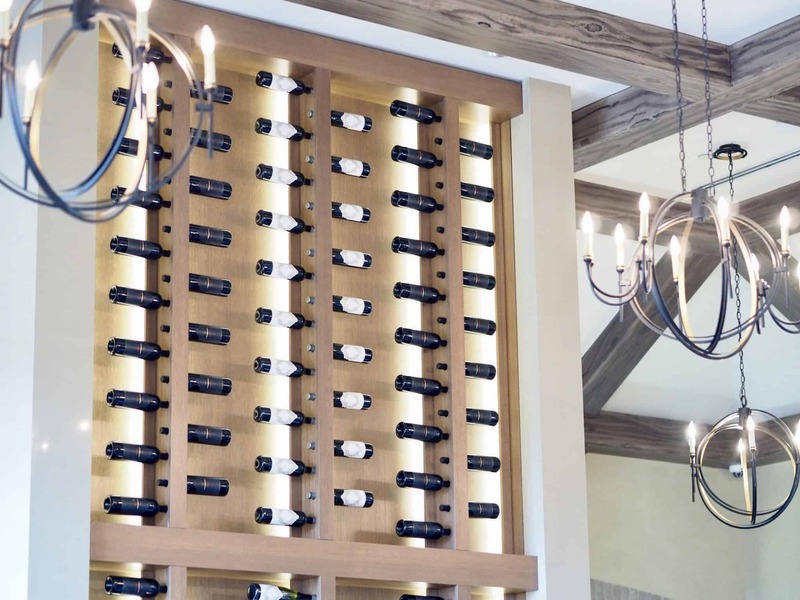 They have created a beautiful place to visit where you can sit back and enjoy their premium Niagara wines. Two Sisters Vineyards is a unique destination that is beautiful and timeless. 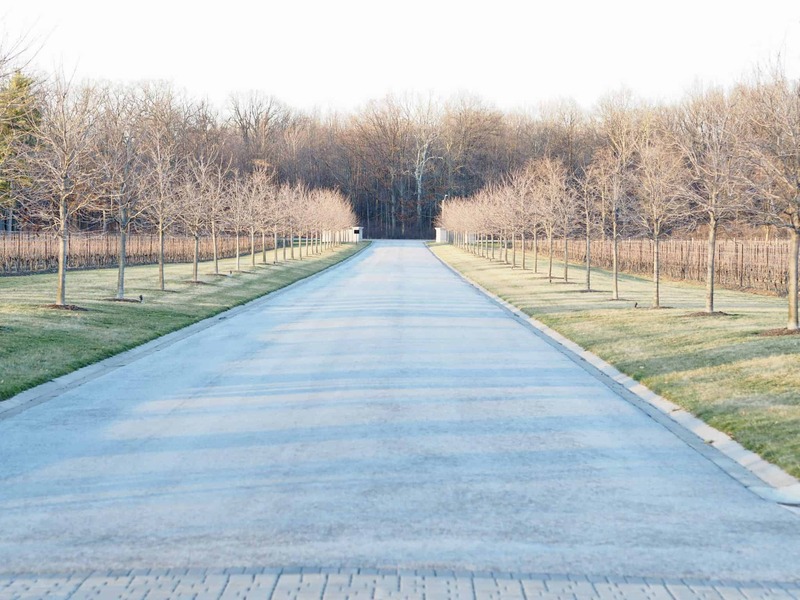 The entrance to the vineyard is a long, dramatic tree lined driveway that reminds me of the grand winery estates in Napa. As you get closer you are welcomed by a large castle like estate. The winery is beautiful and elegantly decorated by one of the sisters. We enjoyed all of the wines at the wine tasting. The ones that really stood out for me are the 2015 White Riesling and the 2012 Merlot. We ended the wine tasting with their amazing icewines, I could sip on those all day. 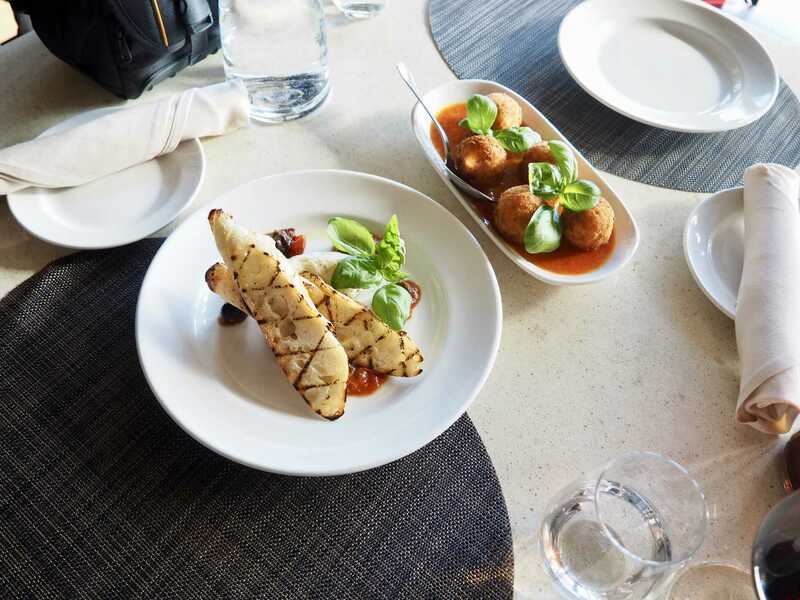 Kitchen76 offers a delicious, elegant menu showcasing produce from local Niagara farmers, as well as seasonal produce from their own property. 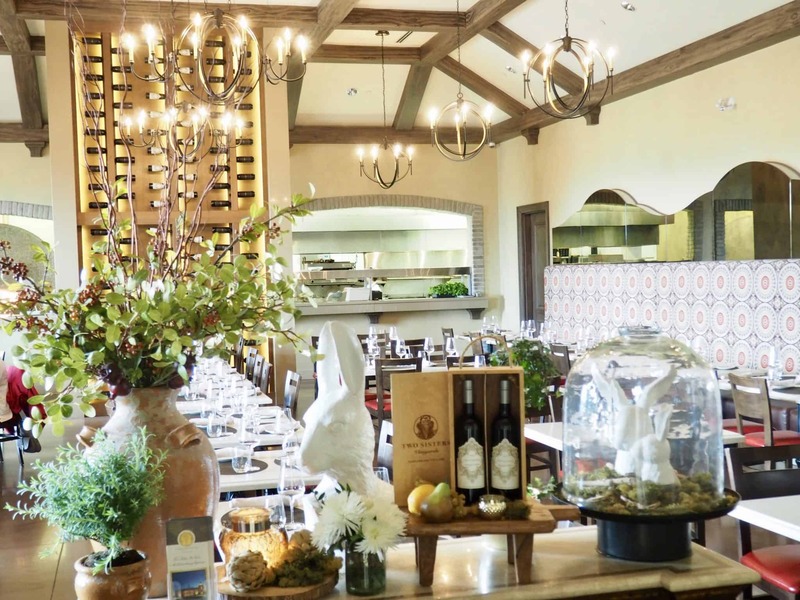 They have beautifully presented dishes with authentic Italian ingredients that pair perfectly with their wines. 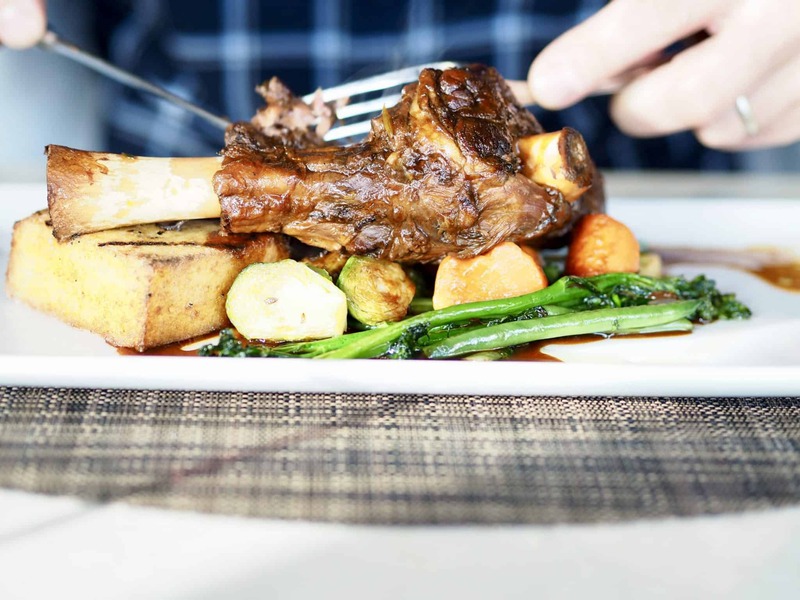 The Chef carefully selects Niagara producers for the freshest meats and fish available for their dinner menu. 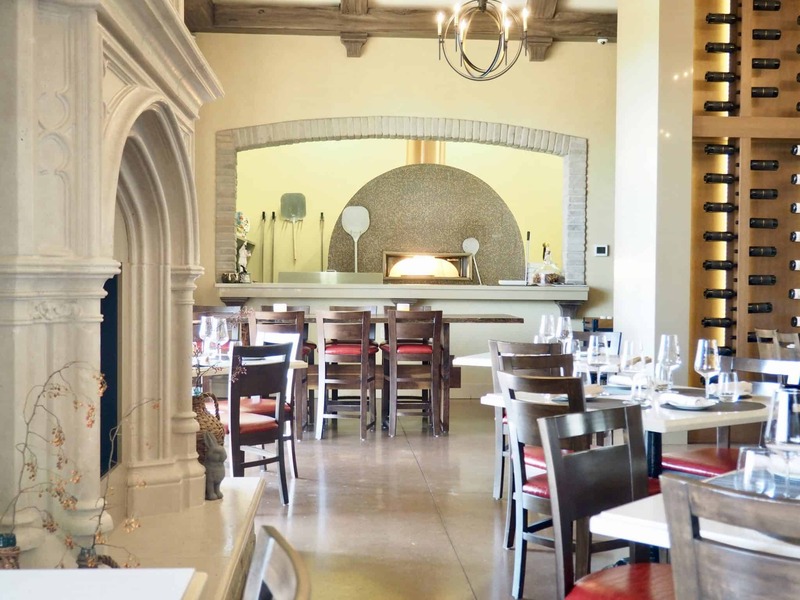 At Kitchen76 many of the pizzas and pastas are traditionally made with authentic Italian influences. 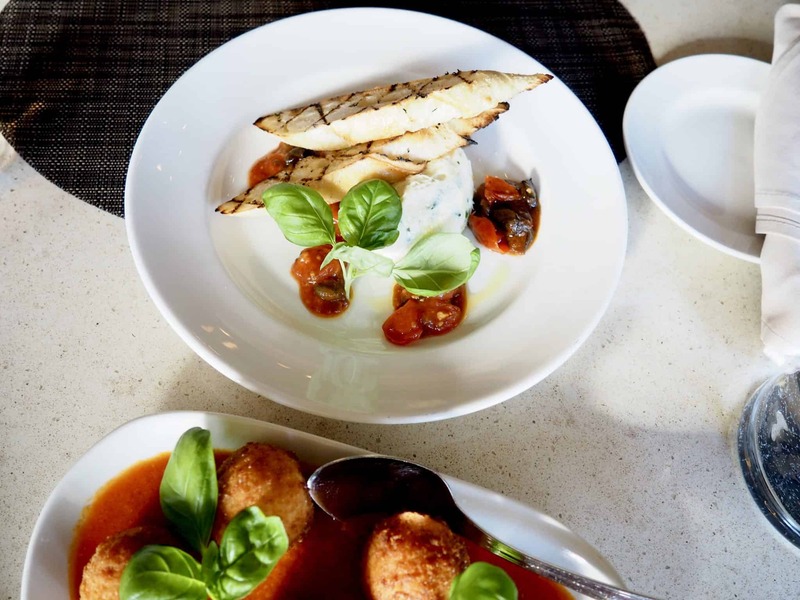 The Arancini Sicilian rice balls with smoked mozzarella, tomato sauce and basil caught my eye. This menu item is Melissa’s favourite so I had to try it. It was absolutely delicious. Think risotto fried into a ball. My husband ordered Angela’s favourite, the Baccala Montecato. Whipped Venetian style salt cod served with puttanesca and grilled bread. I am not a huge cod fan but I loved this dish. The cod had a very mild taste that made it a great starter. I decided to go true Italian style and ordered a pasta dish. 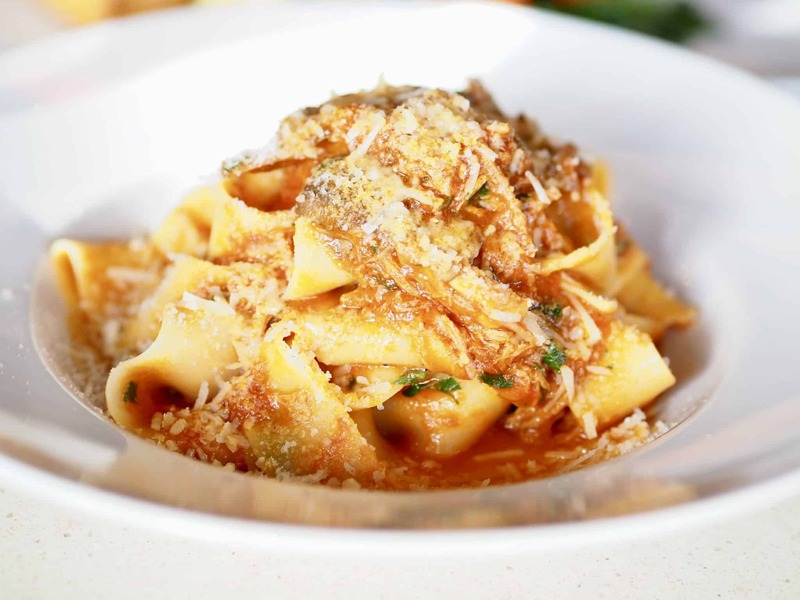 I tried the Trotolle -Braised wild boar ragu and oyster mushrooms. This is a very unique dish. The locally sourced braised wild boar ragu was tender and savoury. It did not have a gamey flavour at all. It was delicious and I would highly recommend it. We were absolutely full after our dinner but were tempted to try their desserts. 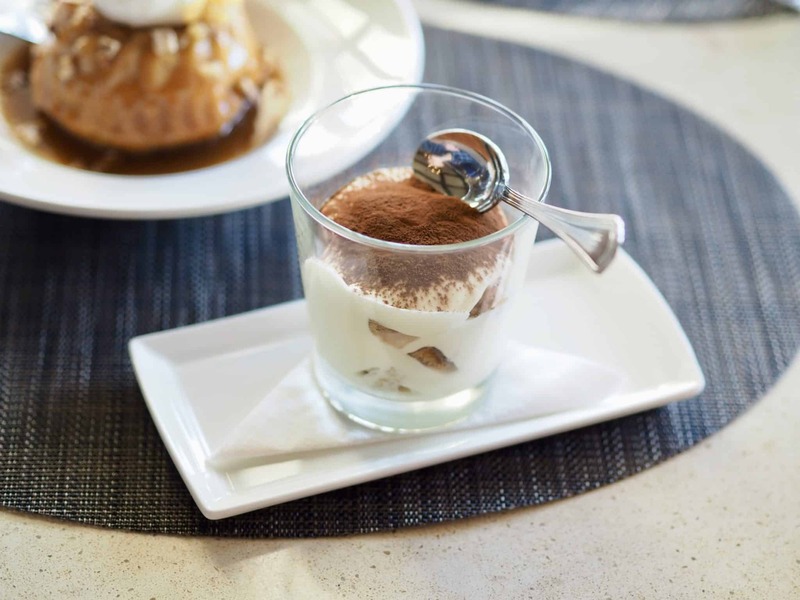 My husband, being Italian, had to end his meal with the Tiramisu. 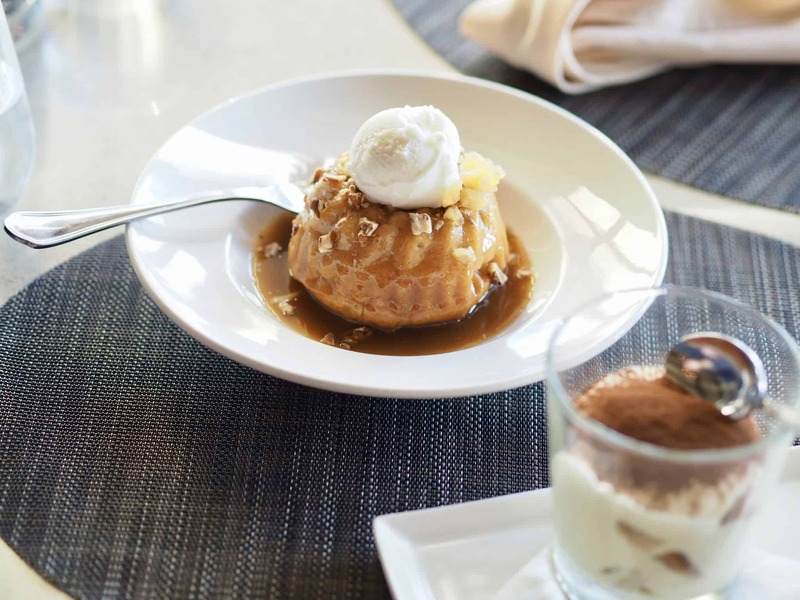 I opted for the apple cake with a toffee sauce and vanilla ice cream. This was a great ending to a perfect meal. I loved that all the staff were friendly and helpful. The restaurant has a family style vibe that makes you feel like you are sitting in your Nona’s kitchen and you don’t want to leave. Sadly the outdoor patio was not open yet (hello, this is Ontario- lucky we didn’t have snow) We are looking forward to returning once it warms up to enjoy a lunch and some wine on their outdoor patio overlooking the vineyard. I will definitely be trying their pizza on our next visit as it looked like a popular menu item. Thank you Melissa and Angela for hosting us at Two Sisters Vineyard and Kitchen 76. Thank you Chef Justin for an amazing meal and to the amazing staff. 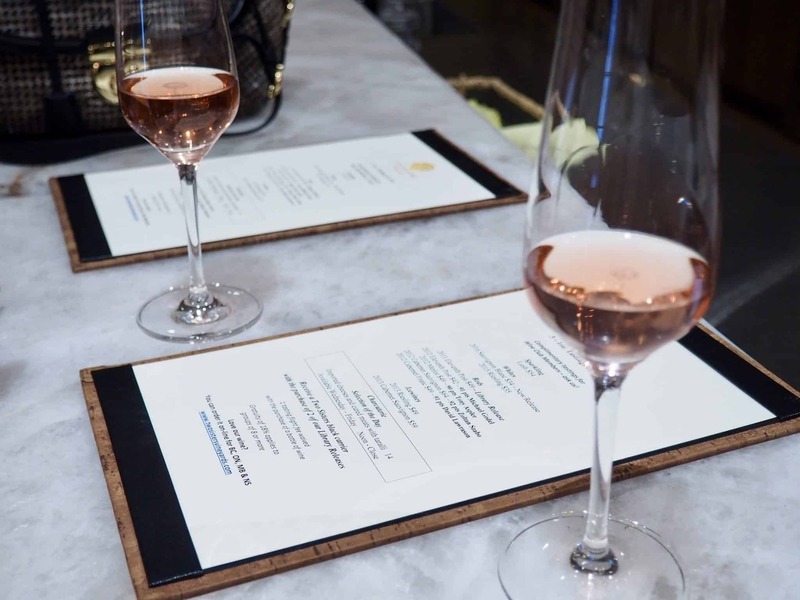 If you are visiting Niagara-on-the-Lake then a stop at Two Sisters Vineyard is a must on your list for the wine tasting and Kitchen 76 for a gourmet meal. It looks so beautiful! I’ve never been to Niagara on the Lake, but it is something that I want to do some day! You should totally go – you will love it. Oh my gosh that food just makes my mouth water… Looks like an absolutely delicious meal! Haha yes, it really sounded like an amazing experience! What beautiful vineyard!!! 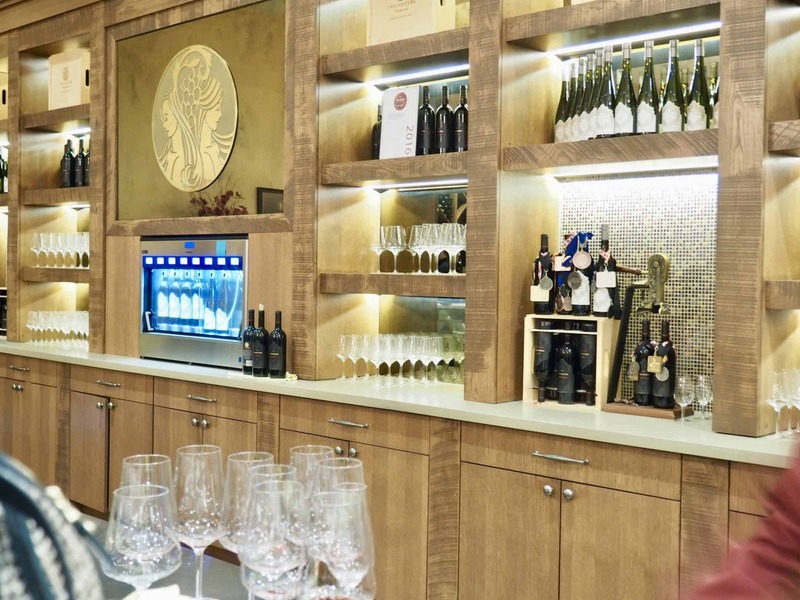 You’ve been to so many, which winery would you say is your favorite so far?